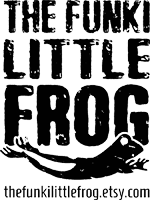 I’ve given in to Loobylu’s blog!! New yummy fabrics purchased from Dancing Queen and zippers a-plenty! Pumpkin carving – Thanks to everyone that came Saturday night to the First Annual van Hulst Pumkpin Carving Night. I’ll upload photos very soon! I promise! There was heaps of pumkpin guts everywhere and spooky glowing faces sitting on the porch… Good times! 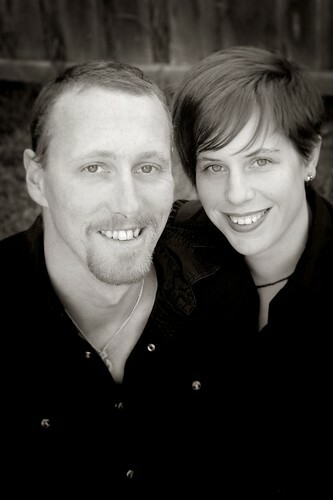 Erin and Duncan’s quickest portrait session ever! Seriously it took less than ten minutes. Sweet! 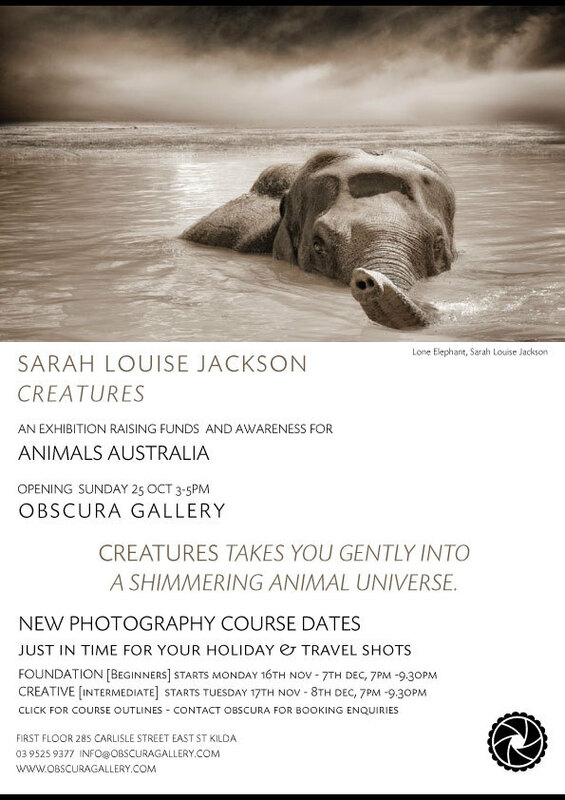 Realising that I missed the gallery opening for Sarah Louise Jackson at Obscura Gallery. I will get there soon! Fingers crossed!! Racism on Public Tranport. Seriously. Bad news. True Blood Season 3 isn’t on until June 2010????? Very Not! Argh! Withdrawls! We've only just got True Blood season 1 here in the UK!!! I am addicted though! Racist comments make me shudder! The saying 'walk a mile in another man's shoes' springs into my mind! Aaaaaargh, I didn't know about Ture Blood's 3d season only coming out on June. Damn it. At least it will give me time to find and read the 3d book before the season comes out! Absolutely Happydacks… It's unreal, especially when Melbourne is such a diverse city. It's just wrong. I'm still patiently waiting for the books to turn up at my library!! Ugh! I'm so impatient!